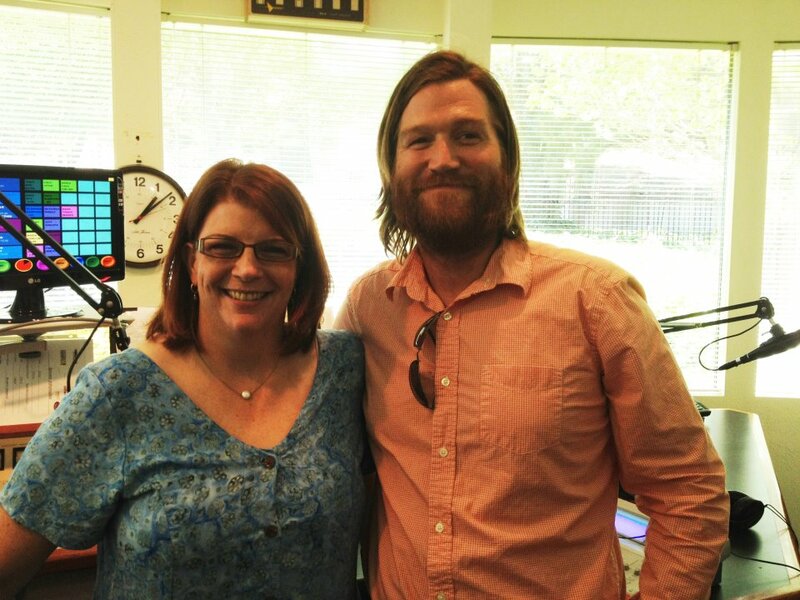 Last week I was able to have a chance to DJ for an hour on 97.7 The River in Sonoma County. I had "won" the opportunity at a silent auction. I actually wasn't quite sure what I had won. I pictured showing up with a stack of my most obscure and snobby records and going at it for an hour. Perhaps 4 minutes from Spiro Agnew Speaks Out (him ripping on young people) followed by The Odds singing "Someone who is Cool" followed by Plow King's 'That's the way it goes". Alas, it was much more formatted than that. And they don't have a record player. When I got there I found out they had substituted some songs, so the final playlist looked different. It was a great time and I really enjoyed it. The DJ was Lauren Marks and she couldn't have been nicer. It was awesome talking to her and sharing some stories. While we didn't spend a lot of time talking on the air (who wants to hear us, after all) we did get some info out there on the VWs and the scene and this website. Thanks for all the great suggestions on the Facebook page! Life is a Highway does have that cheesy mainstream feel to it. I can't believe they cut out Uncle Neil.